When you are going to promote your business with attractive image which help to make a big distinction between profits or going bankrupt. The customer’s initial impression is the images and theme you relate with your business & that help to make it count up. The most important thing in your business would be logo in which images are related to your business aspect. The company logo identifies your company’s products, customers and core beliefs. The logo helps to make a clear message out to customers in a simplest way. We are here to analyze your business as a business owner and to make the perfect logo for your company. 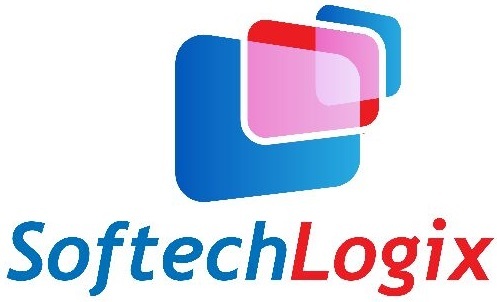 The logo increases your business reputation and with creative and expert design team you can easily promote logo of your company that help to increase competitive draw in the market. We are versatile and willing to figure out with, group action ideas and springing up with an outstanding build for your logo that our employees will turn out to be a cheerful reality. This logo, once created by our team can help for promoting a web site and put extra credibility in the business which helps to bring customers onto your website and into your doors.